Since sunday afternoon, I´m back from england and totally tired. It was very exhausting and now I have a pain in my throat too. I hope its gone soon. 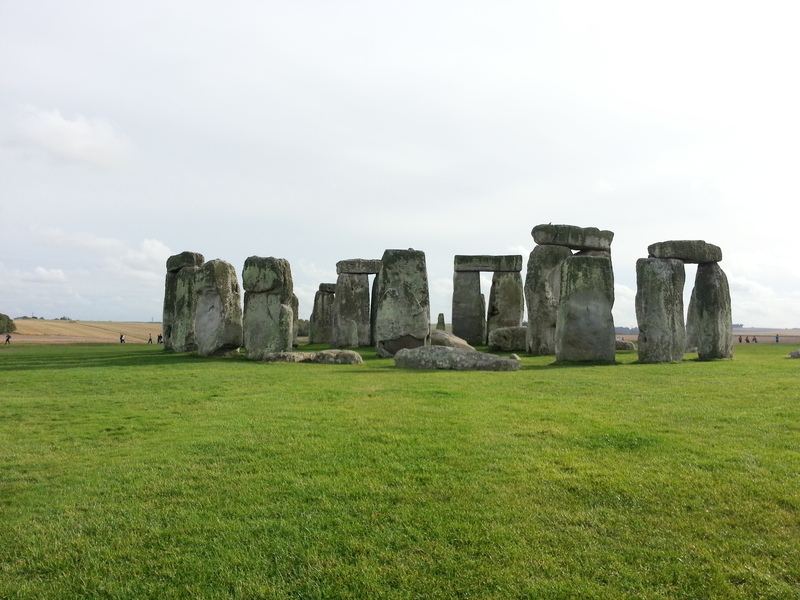 England was very good, specially the Stonehenge was empressive. If you have the chance to go to England, do it! Its really worth.